LinkedIn was founded in 2002 by Reid Hoffman who held positions at both SocialNet and PayPal previous to the creation of the social networking site for professionals. In early 2003, Hoffman along with a few of his coworkers from PayPal and SocialNet launched LinkedIn to a market that was slow to adapt. Growth didn't stay slow for long, as investors and users came flocking, LinkedIn soon saw an explosion of popularity and had crossed the 1 million user mark within its first 3 years. As LinkedIn's popularity rose, savvy entrepreneurs began to see the money-making potential of the platform. Beyond just profitability, acquiring a company like LinkedIn needed to make sense for the buyer. Consider some of the other big acquisitions we have heard of lately as examples. Facebook buying Instagram makes sense for many reasons, most notably that they play in the same arena and to the same audience. Similarly, the purchase of YouTube by Google enabled the search giant to answer queries with video options, in addition to their regular result options. 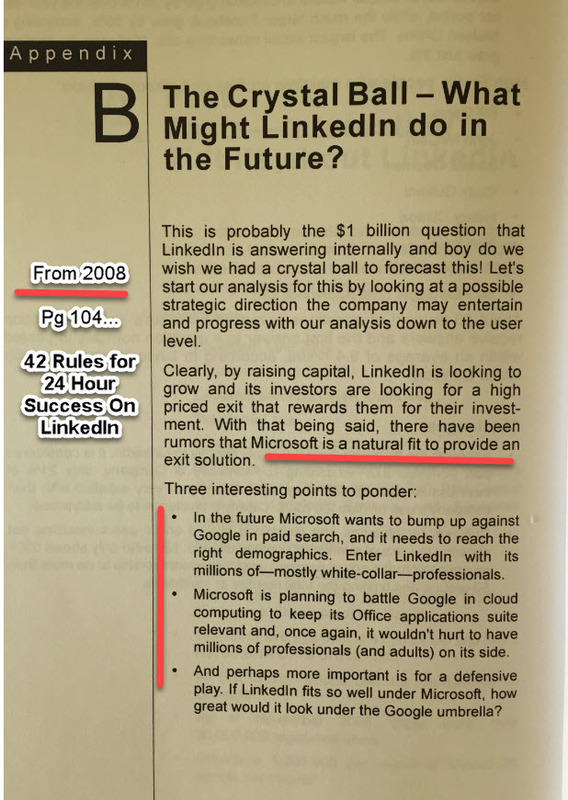 It was all the way back in 2008 when our very own Chris Muccio predicted the pairing of Microsoft and LinkedIn in his book, 42 Rules for 24 Hour Success on LinkedIn. Six years into its lifespan, LinkedIn was valued around $1 Billion in 2008. The site was growing capital investments and had its sights clearly set on the future and a possible exit plan. What caused Muccio to think that LinkedIn would make a good fit for Microsoft? Let's look at the three factors cited above and then we will discuss how these predictions came to fruition with the recent purchase. Microsoft has focused their efforts and acquisitions as of late on professionals. They have been working to improve their services and software for white collar workers who are looking to connect and simplify their workflow. Here, LinkedIn makes perfect sense for bridging the gap between social networking and software accessibility. 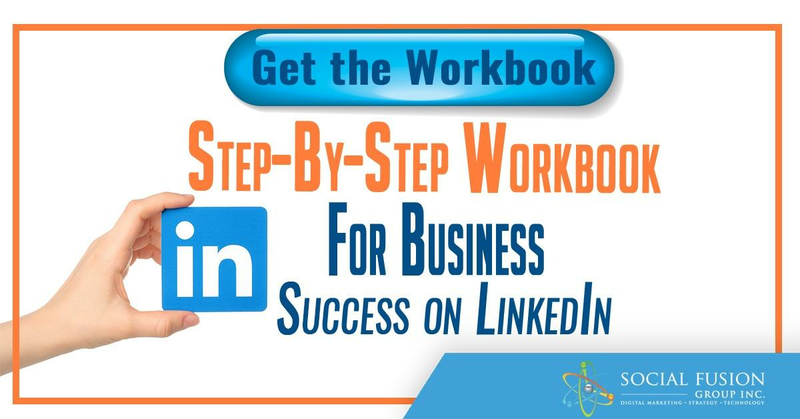 Connecting the suite of tools that Microsoft Office has to offer with the social networking capabilities of LinkedIn will allow users to interface seamlessly with each other. Consider the ease of hosting an online meeting with the ability to connect directly with others who shared insight during the meeting, and the option to read more about the areas of expertise for each of the attendees. LinkedIn's purchase of Lynda last year for $1.5 billion certainly sweetened the deal with Microsoft. Lynda's wealth of training videos will allow Microsoft users to view step-by-step guides, providing ease of use for their programs. This is particularly powerful for some of the more nuanced areas of programs like Excel, for which hundreds of thousands of people attend special trainings or take online courses to learn each year. Providing these types of lessons within the programs themselves adds value to a suite of tools that is in direct competition with a Google package that is being offered for free to anyone with a Google account. Chris's foreshadowing of a Microsoft/LinkedIn partnership back in 2008 could have saved the tech giant a whopping $25.2 billion. We at Social Fusion, with Chris Muccio at the helm, have long prided ourselves on staying ahead of the curve when it comes to industry news and predictions. 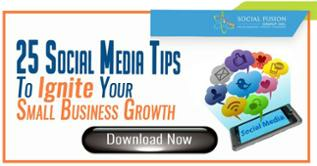 At Social Fusion, we don't follow the direction of the market, we create the direction that we want the market to go in. For more industry news, predictions, and tips, subscribe to our blog.